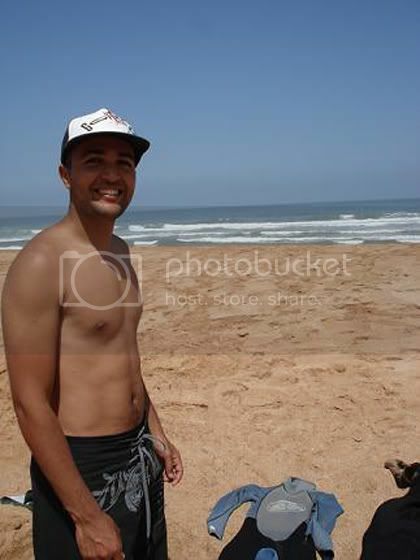 Hey My name is ADIL , i'm from Morocco , from a coastal city called SAFI. Until recently , surfing has not been that popular here , partly because there were no surf shops of clubs in our city. Surfing is well known in some more touristy cities, where lots of french and other foreign surfers have been going for a long time. But Safi isn't a tourist city, so there were always only a few guys who surfed here. I'm 21 years-old and i started skating two years ago , and then i got more excited about other board sports. After the construction of the surf club a lot of young people started to get into it. 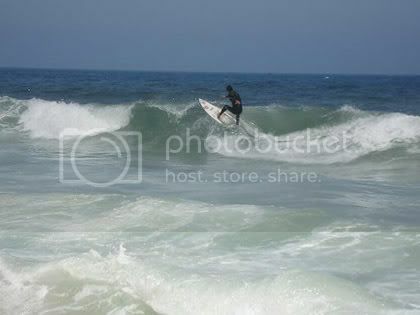 I also had some friends who surfed anyway, so i decided to start surfing. I got a repaired board -it had been broken twice- and an old wetsuit ... and so i started practicing. Surfing has quickly become an important sport in my city. We found that we have a lot of spots here.Unlike before, we now think that we're lucky to live here. 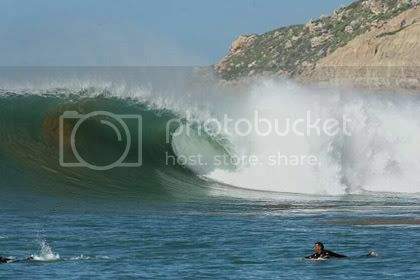 In winter , the waves get big -massive- so a lot of surfers who like tube-riding come and surf in Safi. I've met a lot of surfers from different places like Australia, France, UK, USA, Portugal, Spain...even from Hawaii and new Zealand. Our spot is getting more known thanks to the quality of waves and the long barrels. So it's a good opportunity for us local surfers to learn from the travelers and pro surfers about this sport and the spirit of the ocean. The problem is that there aren't enough boards and wet suits here, and they are so expensive. But some European and American surfers help us by giving us broken boards or selling us wet suits. It shows that surfers are friends even when they don't speak the same language because they share the same passion an the same goal -enjoyment and surfing. I will be in your area in late March 12. Keep riding the waves brother. What is the water temperature? If it's too cold it might not be ideal.